Though it’s possible to go live anywhere, having a live video set available for your streams makes going live a breeze. With nothing to set up or tear down after each broadcast, streaming is almost effortless. Your set also provides a glimpse into your brand’s personality. What colors are you using? What objects are visible? Your audience sees these as a glimpse into who you are and what you’re promoting — before you even say a word on camera. Your set becomes the best first impression that you can provide! 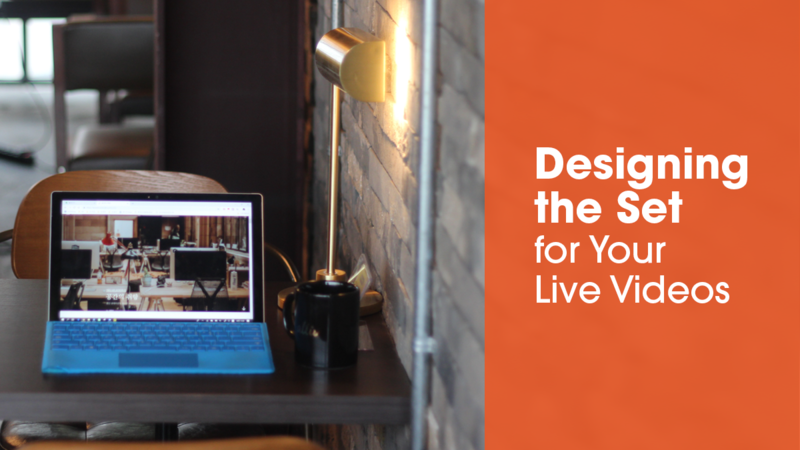 Creating a set for your live videos may seem daunting or even expensive, but neither is true. Most video sets are actually quite small, making them easy to leave up at all times. Follow the guidelines below, and you’ll be able to construct a set of your own simply and cheaply in as little as one hour. There is no such thing as an Instagram filter for your video’s sound. Great audio is an elusive goal, and you can’t fake it with automatic software. You need to have some tricks up your sleeve to ensure you capture great audio on the recording so that there’s no need for special fixing after. This becomes even more important when you’re livestreaming because there is no post-production. The live broadcast is the whole production. Let’s face it: If a video doesn’t look great, you tune out. 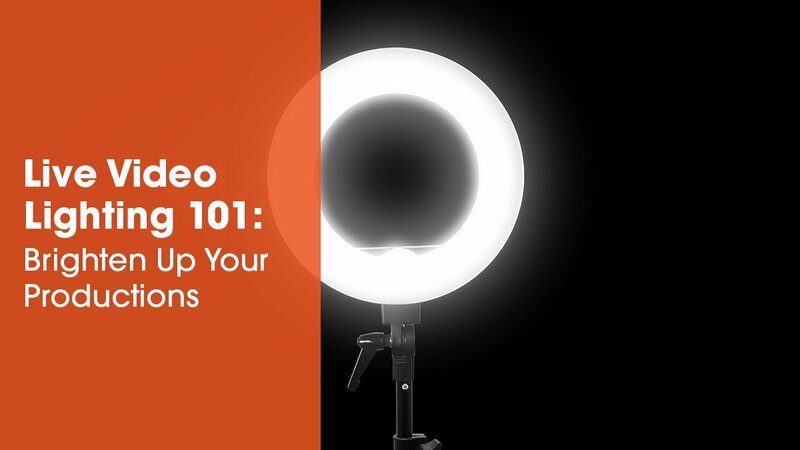 Good lighting is one of the key components to creating better-looking video. If you shoot without thinking about lighting, the end result can be full of contrasting colors, shadows, and a range of other lighting problems. Whether you’re a veteran livestreamer or a beginner leveling up your video game, it’s important to consider the tools you need to create truly exceptional live videos. 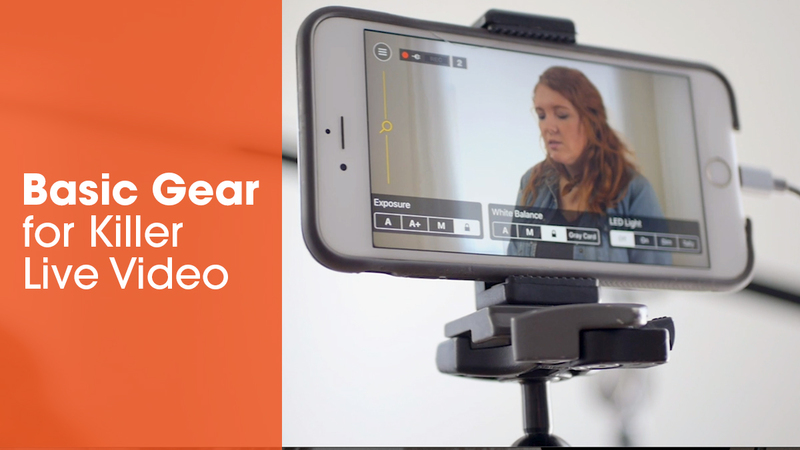 These days, a smartphone is really the only gear you need to pull off a live broadcast. There are dozens of platforms making it increasingly easy to go live directly from your phone. 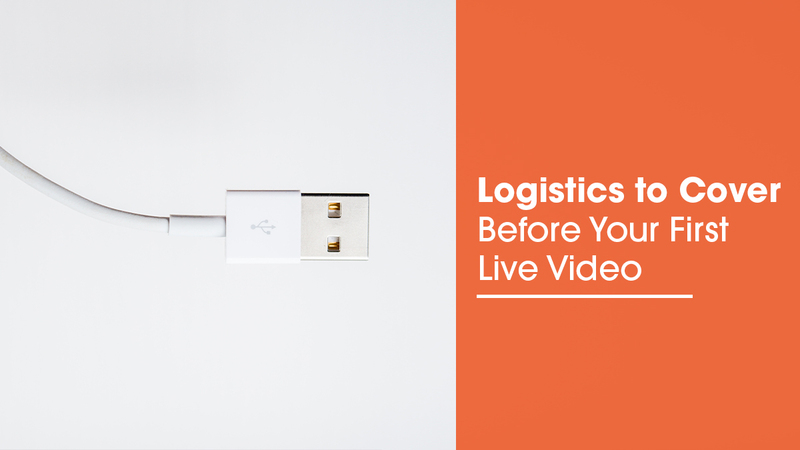 Not all live videos are created with equal production value, however. Who hasn’t watched a video whose creator didn’t think to stabilize their nauseating hand-held camera? Or one in which the person talking is so far away from the camera that you can’t even understand what they’re trying to say? Or, my personal favorite, one in which the video starts out vertical and ends up sideways after the first 5 seconds? Then you have to lock your phone’s screen rotation and hold it funny so it keeps playing — I mean, are we all just supposed to lay on our sides to watch this? 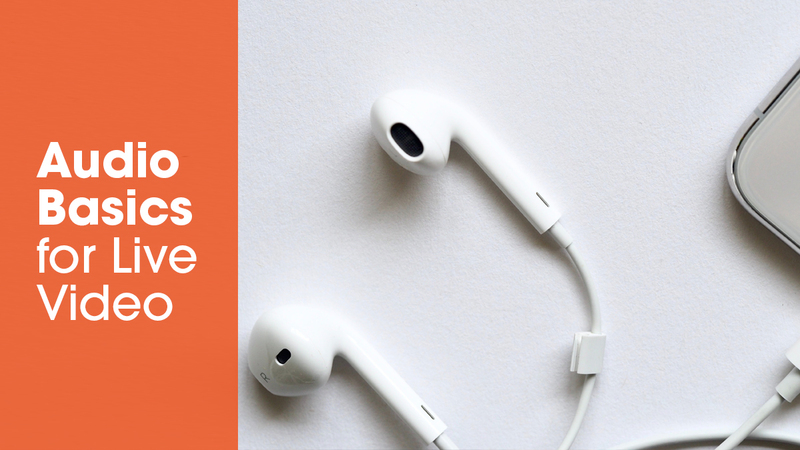 With a few best practices, it’s not hard to create awesome videos with your smartphone, ones that will make your audience keep watching rather than throw their phones against the wall. 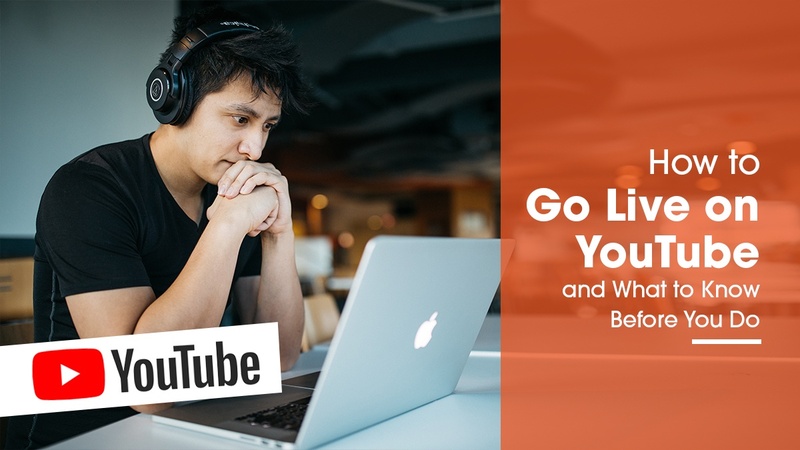 Below I’ve covered the basic gear you need to create great livestreams, but don’t worry if you’re not ready to invest in any gadgets yet — I also convey several free ways to improve your videos. Most social media platforms contain a live video component these days. From Facebook to Instagram to Twitter, platforms that started as a way to share thoughts and photos are now being used to share live videos with family, friends, and fans. RTMP for Live Video: What is it and how do I set it up? 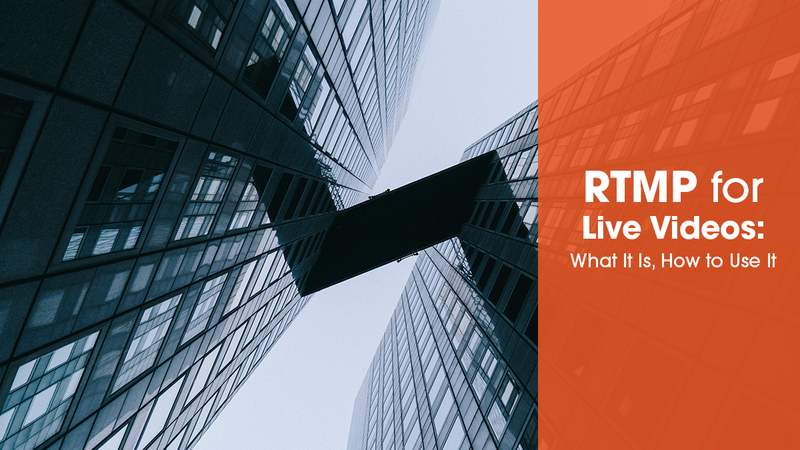 Whether you're an active livestreamer or just learning about livestreaming, you may have seen the term RTMP and not known exactly what it means. Don't let the acronym intimidate you — RTMP is easy to set up.  Before we set up an RTMP stream, however, we need to understand what RTMP actually is, what it connects with, and how it works. 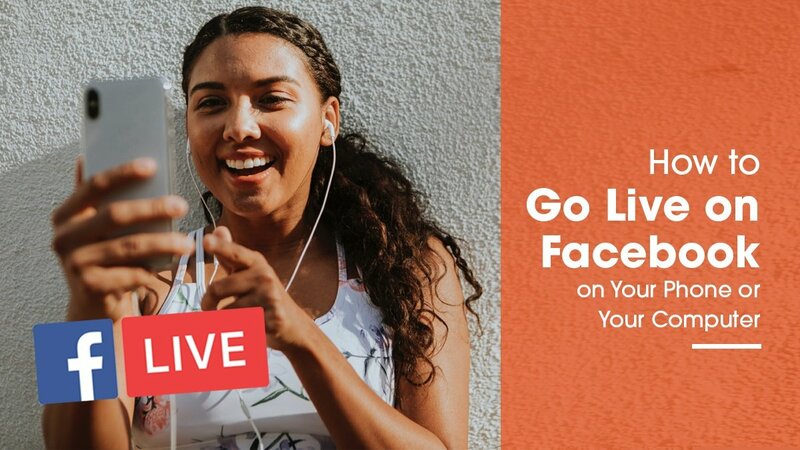 Going live on Facebook is an amazingly fun way to connect with your friends and followers, but if you've never done it before, you might not know what to expect. Here I'll walk you through the two simplest ways to go live.